In our next feature – spread out over 3 parts – we turn our gaze to the sweltering and dusty plains of Sicily during the summer of 1943. We talk with battlefield guide and historian Mike Peters to learn more about Operation Husky, the Allied Invasion and campaign to capture the Mediterranean island, as well as discover the Glider Pilot Regiment’s involvement within these events. 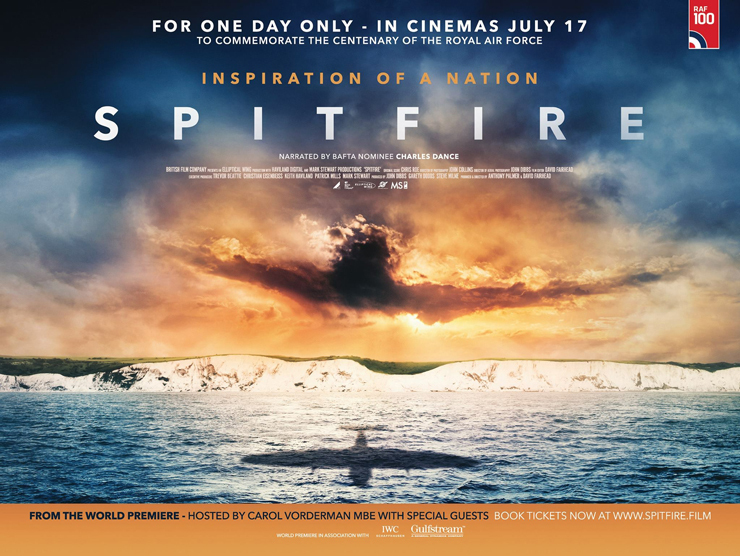 Part One sees us taking a look at why Sicily was chosen by the Allies following their success in North Africa, the Casablanca Conference, how the Allies tried to hide their intentions to the Germans with Operations Mincemeat & Barclay; the opposition faced by the Allies on Sicily, the fledgling Allied Airborne’s’ roles to come, including in particular the Glider Pilot Regiment and the differences between the US Waco and British Horsa Gliders. And that’s only just starting to scratch the surface as we discuss the Ponte Grande Bridge and an episode of herculean logistical feats in terms of Operation Beggar or Turkey Buzzard. Thank you for listening. We do hope that you have found this episode of the WW2 Nation Podcast of interest. 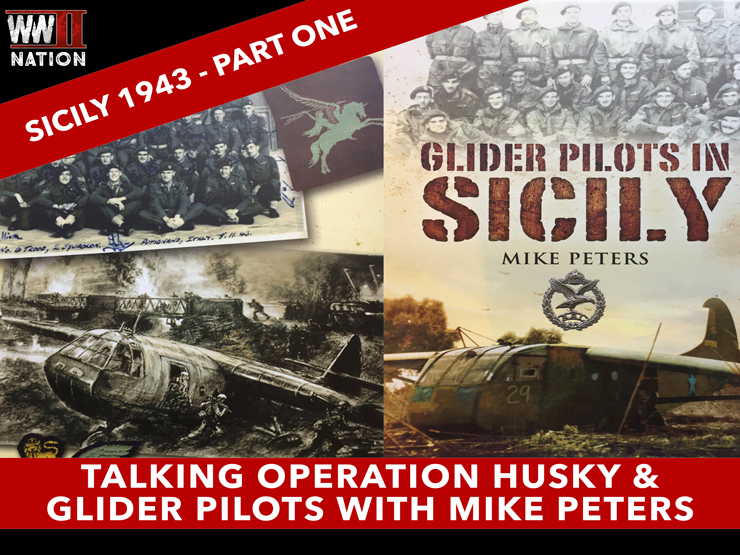 Stay-tuned as Parts 2 and 3 of this feature of Talking Operation Husky and the Glider Pilot Regiment’s role with Mike Peters will be out very shortly on the WW2 Nation Podcast. 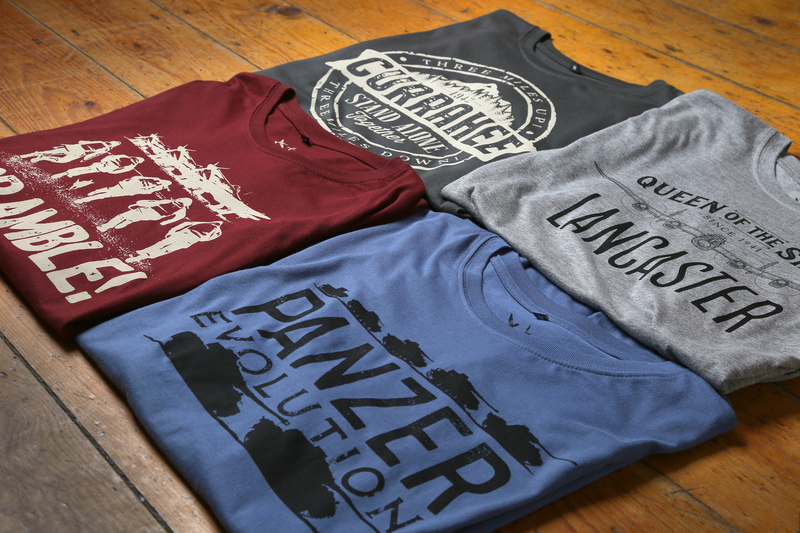 Until then though, why not take a look at the WWII Nation Shop where you can discover a range of gifts inspired by the past, as well as the history behind each of these unique designs.